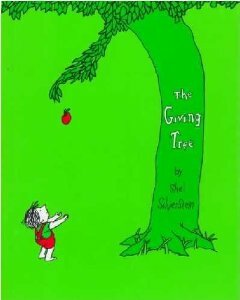 We’re proud to be a sponsor of Coldwell Banker’s “The Giving Tree” Raffle for Charity! The St. Charles Coldwell Banker office will be Raffling a Fully trimmed Christmas tree loaded with gifts! All proceeds will be donated to Helping A Hero, Windy City Habitat for Humanity, and the Chicagoland & Northwest Indiana Ronald McDonald House Charities. Last year over $6200 was donated to charity and Todd Johnson was the lucky winner of $5200 value in prizes, including an ipad! Raffle ticket sales begin November 2nd and the winner will be announced December 8th. Please call Mary Kay Wright of Coldwell Banker at 630-965-6098 or email MaryKay.Wright@cbexchange.com to order your tickets! !